It has been a very interesting week. Today’s post was originally planned for Tuesday, then Friday, and finally I am getting it all together for an early Saturday morning post. I hope to have Part 2 up in the next couple of days. I have found out it takes a lot more time to edit a video than I had originally anticipated. Really love making these videos though, and I hope you find them helpful. As always I appreciate your feedback, but please remember to be constructive and kind. Thank you to all of my readers that have been asking for this video and patiently waiting for it. I’ll try not to make you wait as long for Part 2. 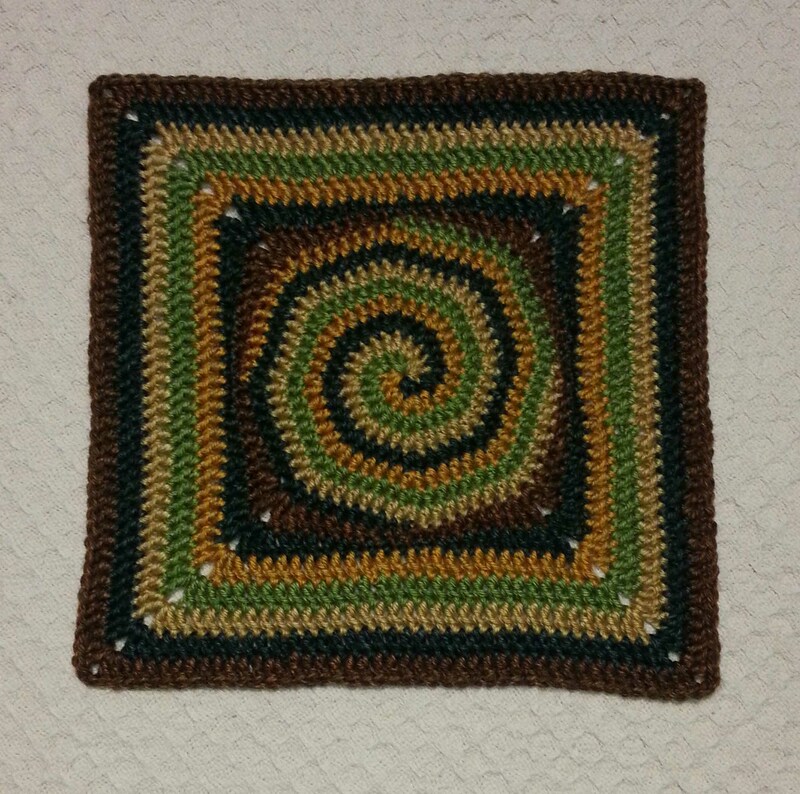 For those that haven’t seen it already you can find the written pattern and photo tutorial for the “Whirlwind Afghan Square” on my post: Spirals and Squares.